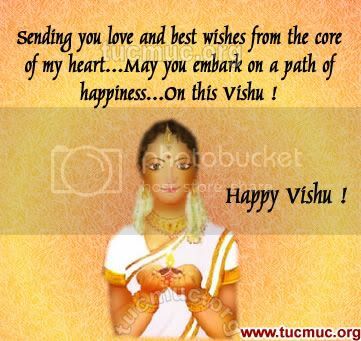 The festival of Vishu is celebrated with joy and mirth on the first day of Malayalese month of Medam. This corresponds to the month of April-May according to Gregorian calendar. The occasion holds a lot of significance for Hindus as Vishu marks the Astronomical New Year Day.